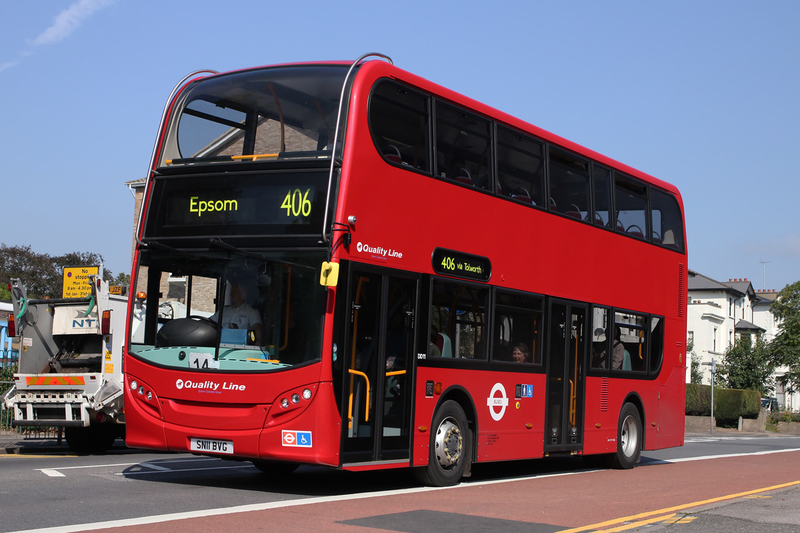 Following rumours circulating during the week it was confirmed that RATP have taken over Epsom Coaches, which includes the bus operations run as Epsom Coaches Quality Line in London and Surrey (South London). 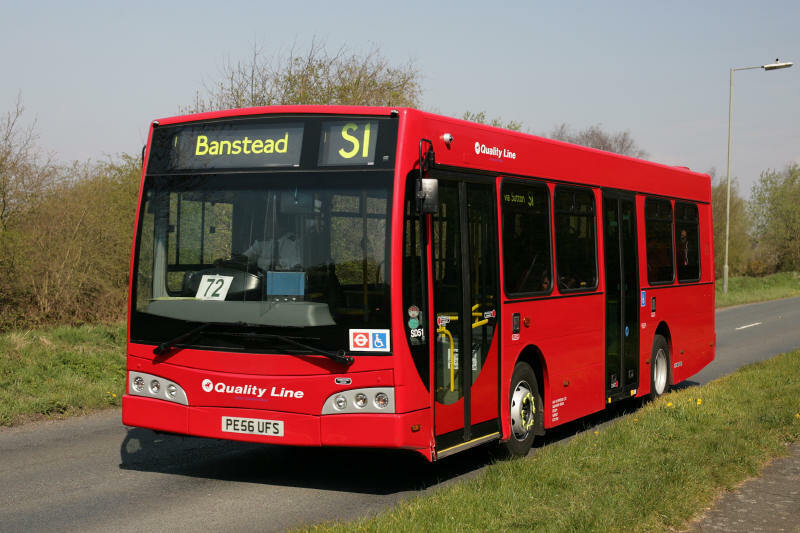 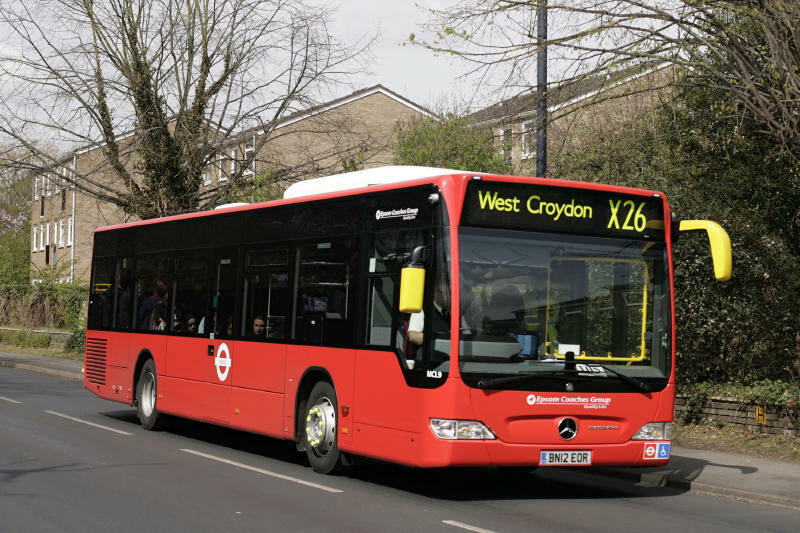 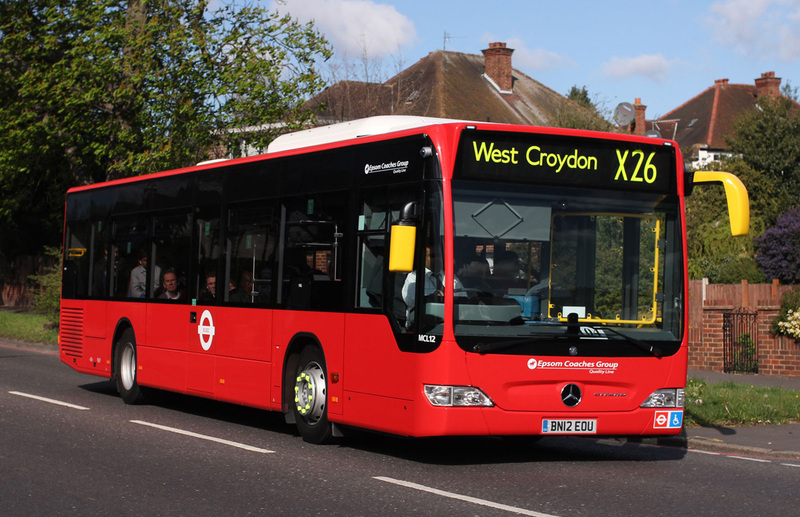 "With a fleet of 85 buses and 25 coaches, the company operates 14 routes on behalf of Transport for London and four bus routes in Surrey, but also services for coach recreational services and other delegates," says the statement. 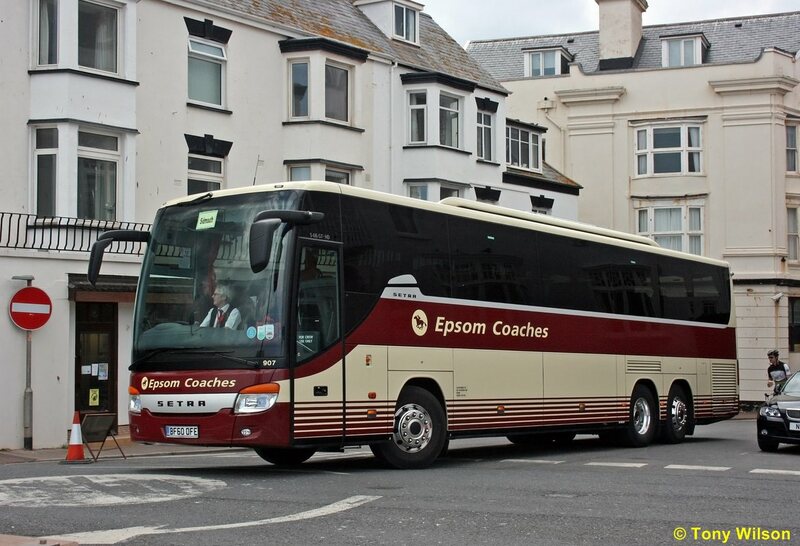 The brand 'Epsom Coaches' will continue to operate as an independent division of RATP group and will be led by Steve Whiteway. The acquisition was completed by RATP Dev, a subsidiary whose mission is to develop transportation operations and maintenance activities of the group outside the network operated in the Ile-de-France.